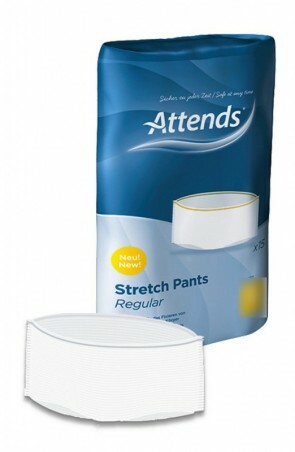 Net incontinence pants are specially designed to hold your incontinence pads in place. 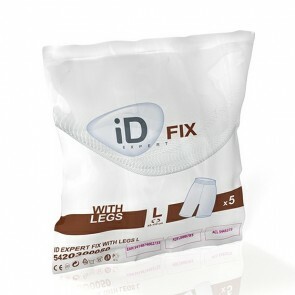 The fixation pants can support pads for all sizes and absorbencies. 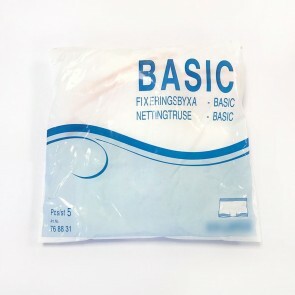 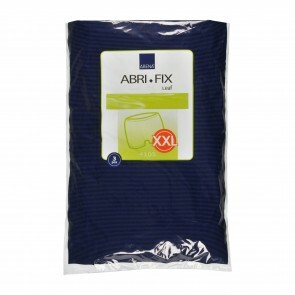 Net and Lycra incontinence pants are fixation pants and hold incontinence pads in place. They can be worn both by men and women, with specialised pants for both sexes that offer protection where you need it. They are made from figure hugging material that will comfortably secure your incontinence pad to your body for extra protection. 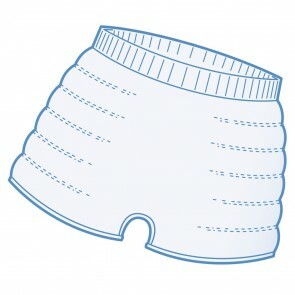 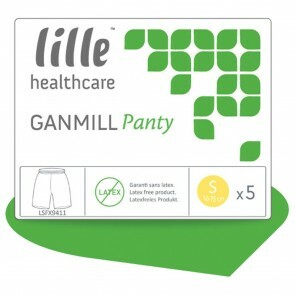 They can be worn with your regular underwear to offer more support to your incontinence pad. 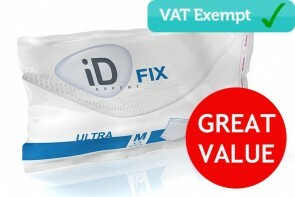 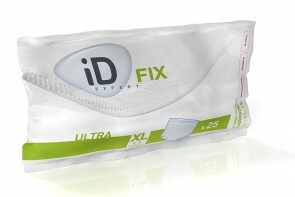 Specialist products have a space in which you can insert an incontinence pad giving you greater protection and comfort. 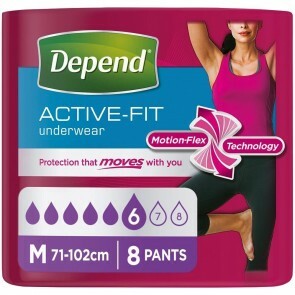 It is important to note that net incontinence pants and Lycra pants do not offer protection from incontinence but hold other incontinence products in place. 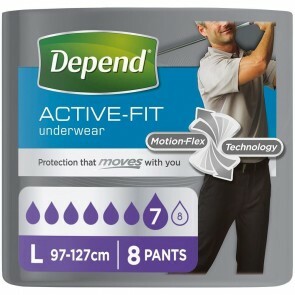 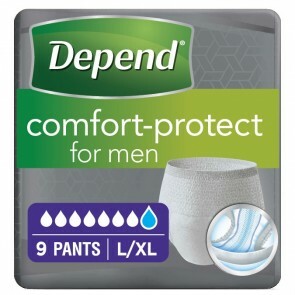 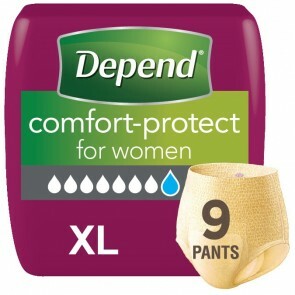 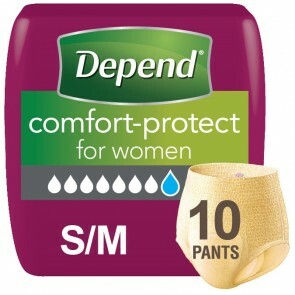 Net and Lycra pants will not protect against incontinence on their own; you will have to wear some other kind of incontinence product with them. However, the pants are suitable for every level of incontinence as they are equipped to hold pads of all sizes and absorbencies. 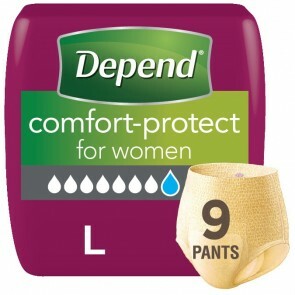 From light incontinence to severe incontinence, net and Lycra pants will keep your pad in place. Incontinence pads with absorbency levels from 200mls to 400mls can be held in place by the pants. 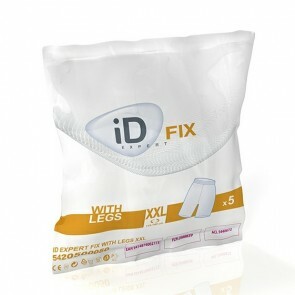 Net and Lycra pants come in all sizes from 50cm (19 inches) to 160cm (62 inches), to get your size, measure your hips and waist, then take the larger of the two.